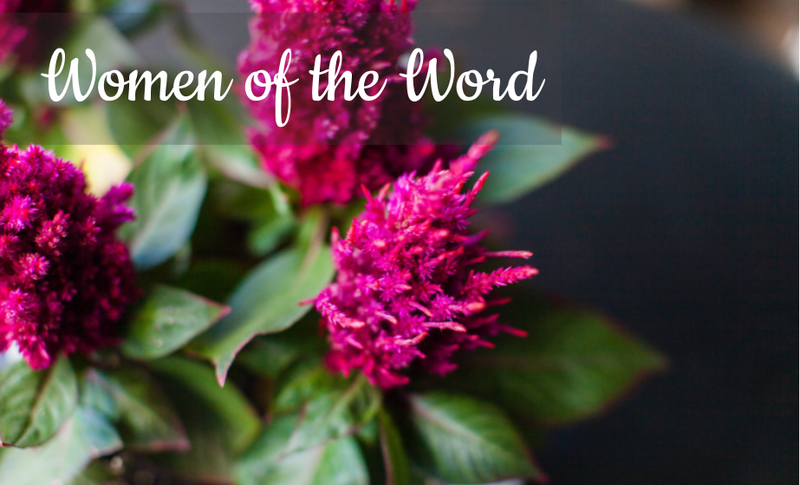 The Women of the Word (WoW) Bible Studies are a place where women can receive and share the Word of Life with one another, through personal study and our weekly gatherings. There are two WoW studies (Tuesday morning or Thursday evenings). The content and teaching style varies for each study. Click to learn more. 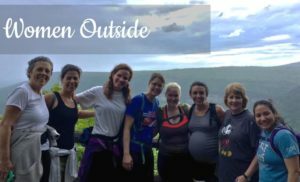 We meet every other month for a fun outdoor activity, whether it is a leisurely stroll downtown or a rafting trip on the Ocoee. Email Laura Ellis with questions. 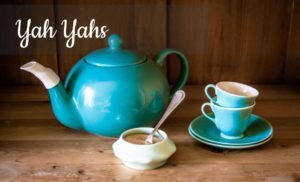 We are Young At Heart (for women 50+ or wish they were) and desire to get to know each other once every month, alternating Wednesdays and Fridays from 10am-12pm. Email Bonnie Kring with questions. Email Women’s Ministry with all your questions and check our Calendar for info on all upcoming events.